Home 4.2.2 Android Jelly Bean What are the features in Android 4.2.2? 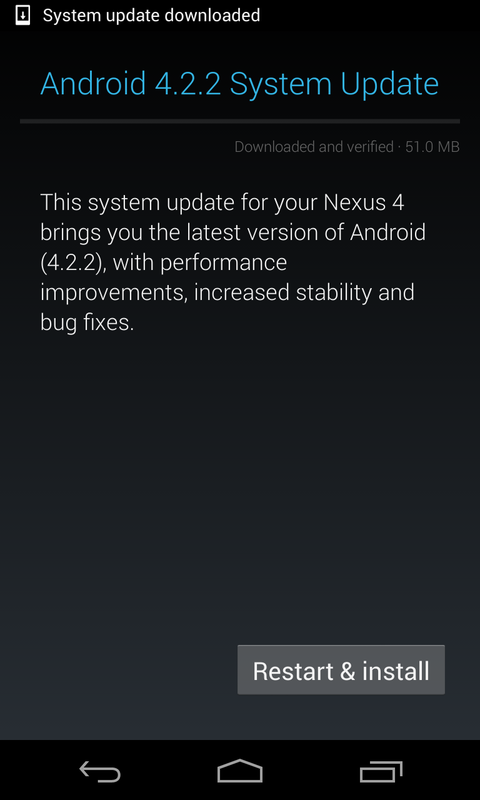 What are the features in Android 4.2.2? 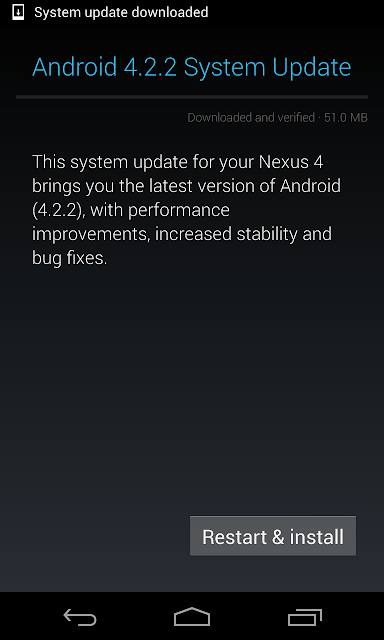 Google started pushing Android 4.2.2 few days back. Many of us are wondering what are all the goodies in Jelly Bean 4.2.2 and after getting the update for my Nexus 4 here is whats in store. Andoid 4.2.2 is not a release with any UI changes but it address performance improvements, bug fixes and increased stability. For most of us it may not be a significant update by never the less a small step forward in the improvement of the android experiance.